If you didn’t manage to find the perfect school food storage solution in yesterday’s guide, step right this way! We have more lunch boxes and food storage items to show you. 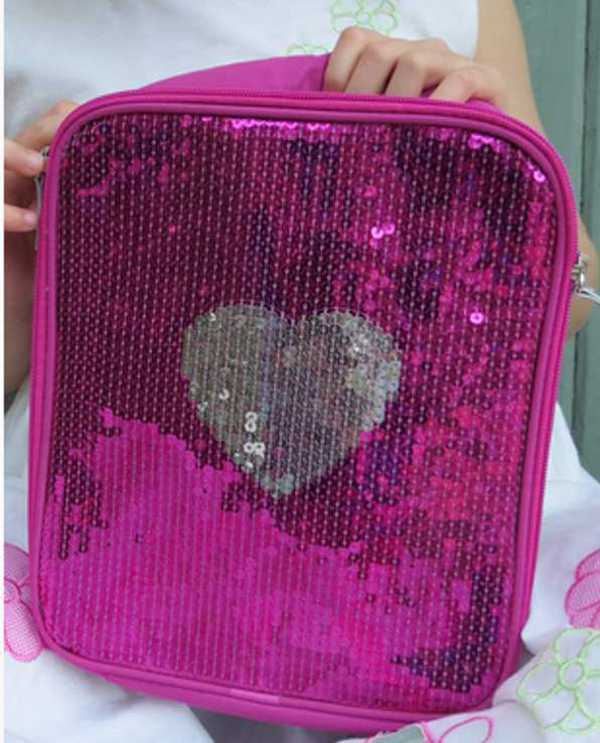 Any child who loves pink will go weak at the knees for these bright and sparkly options from Giggle Me Pink. Lunch bags sporting tutus, butterflies and sequins – now that’s sure to brighten anyone’s lunch hour! They cost $24.95 each. Olive Kids also makes a great range of lunch bags, which are classic and colourful, and have a detachable shoulder strap. They are also insulated with a phthalate-free and BPA-free liner. They’re available from Little Blessings for $16.95. I love the idea of being able to send the kids off to kinder or school with a lovely hot lunch in winter. 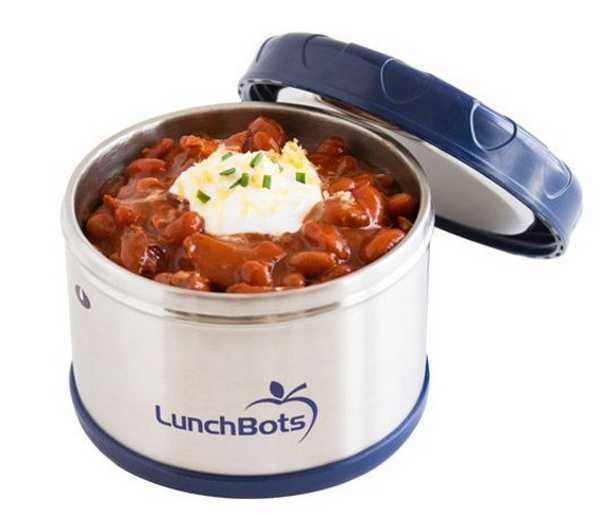 LunchBots make these great insulated thermal containers, which will keep food hot for hours. They are also leak proof and easy to clean. Available from Itty Bitty Greenie, they’re $31.95. 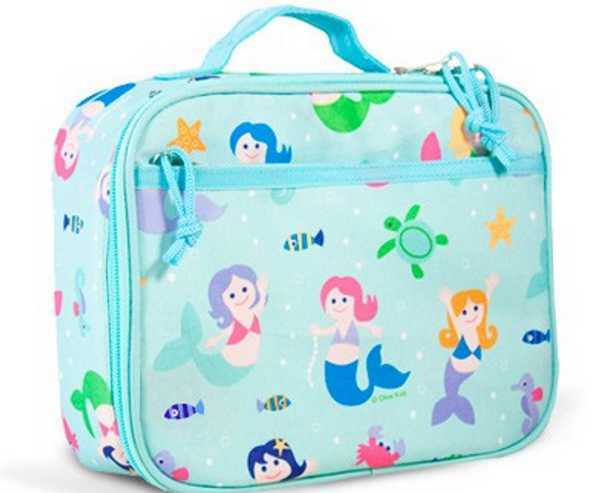 If you prefer a larger vessel for your child to tote their lunch, the Gooie XL Lunchbox is perfect. It has an adjustable shoulder strap, so can be lugged on its own, and it has lots of room inside, including a pocket for a cold pack. It’s $34.99 from Gooie. 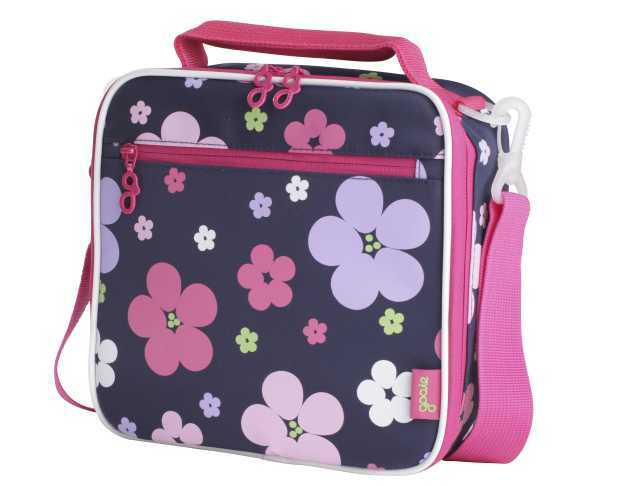 With its quirky design, bright colours and stylish looks the Goodbyn Bynto lunch box is a stunner! 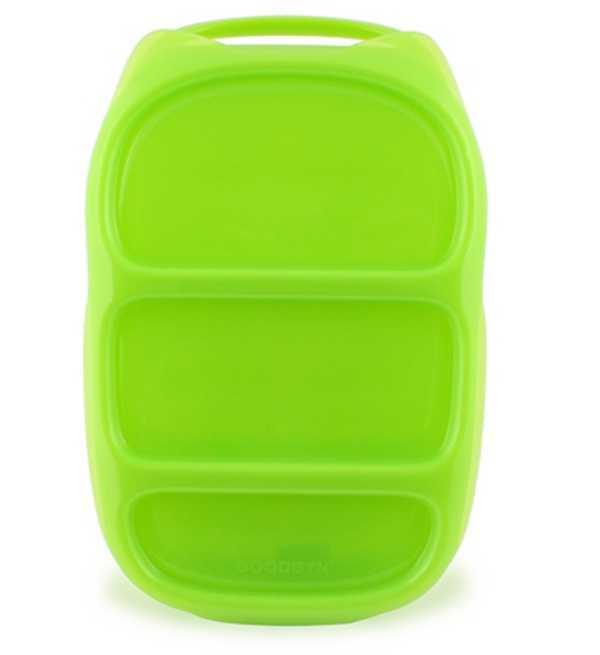 Designed with compartments to keep food separate, these lunch boxes are also dishwasher safe. They’re available from Where Did You Get That? for $18.95. My boys both have a fabulous Skip Hop Zoo Lunchie – and they love them! 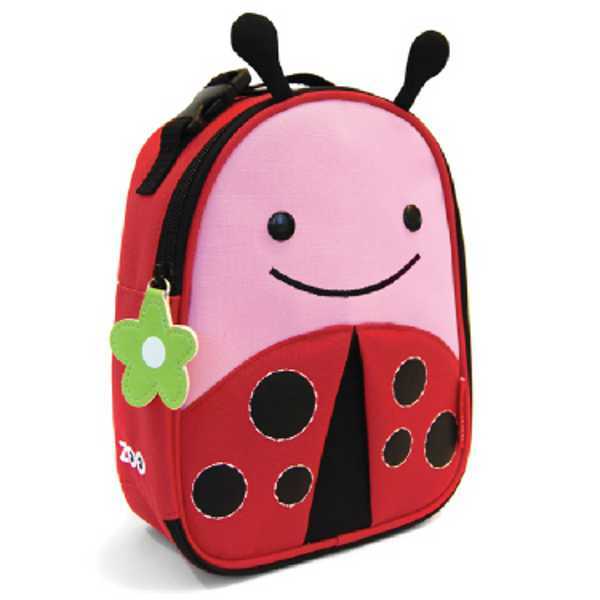 These adorable lunch bags come in several characters including a ladybug, bee and monkey. They are also insulated and easy to wipe clean. They cost $29.95 each, from Treehouse. 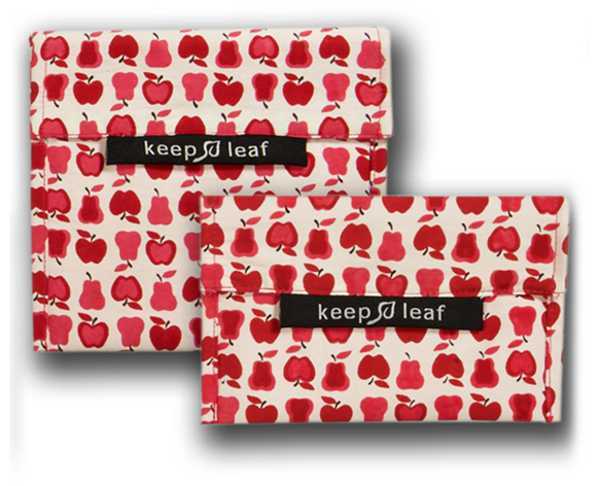 And last, but certainly not least, here’s a great option to save buying disposable lunch bags and wrap. The Sandwich Wrap and Snack Set is a duo bundle which includes a sandwich and snack wrap to make sure each day is rubbish free. With a cotton exterior and water resistant nylon liner, the set is available from My Green Lunch Box for $23.95.